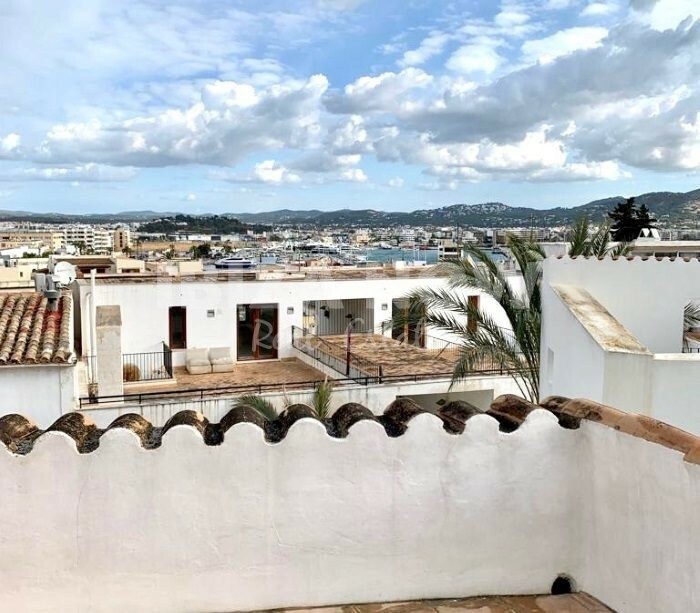 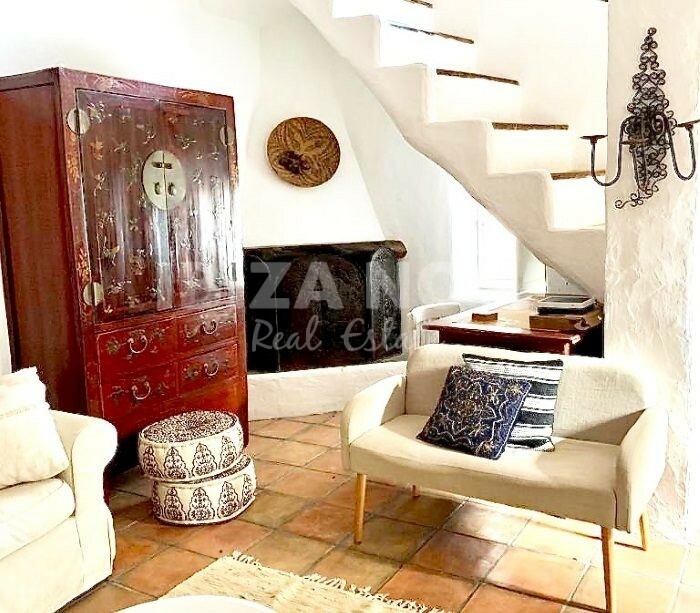 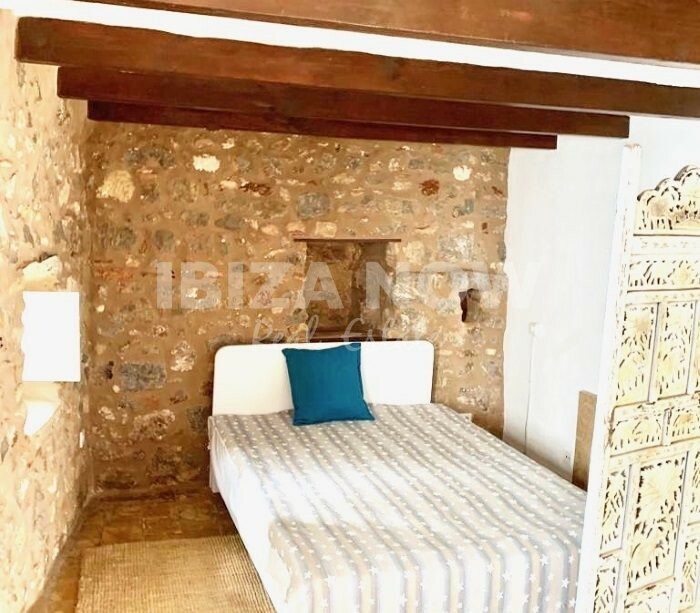 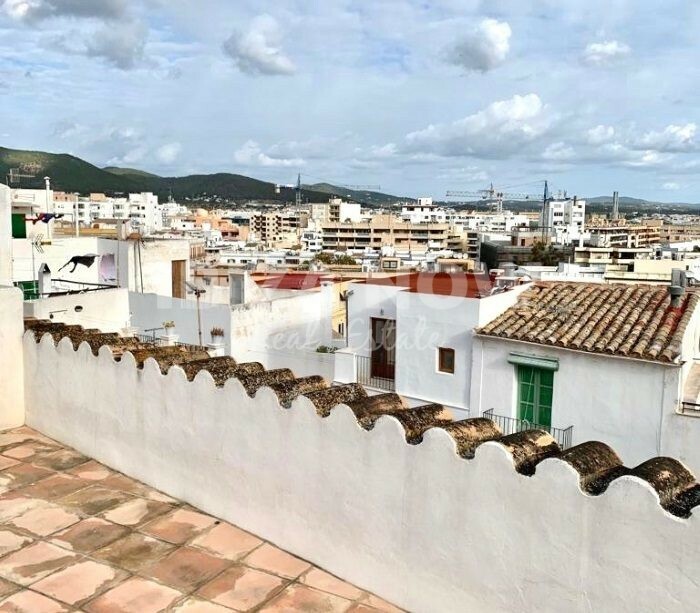 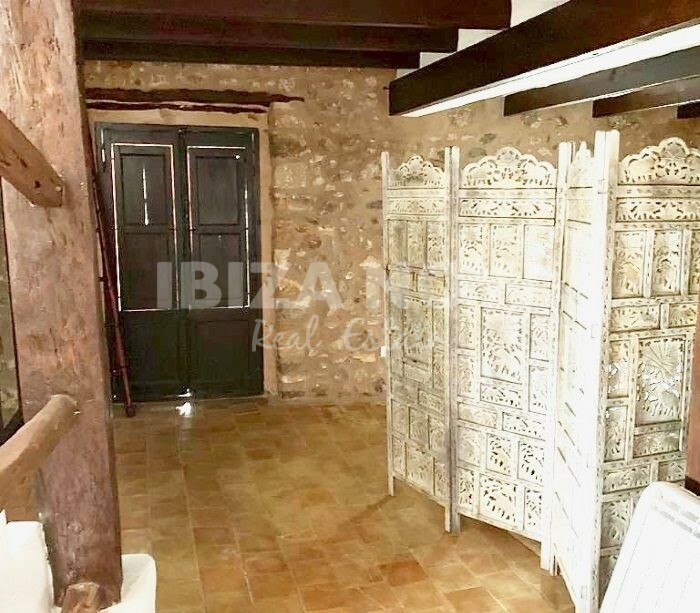 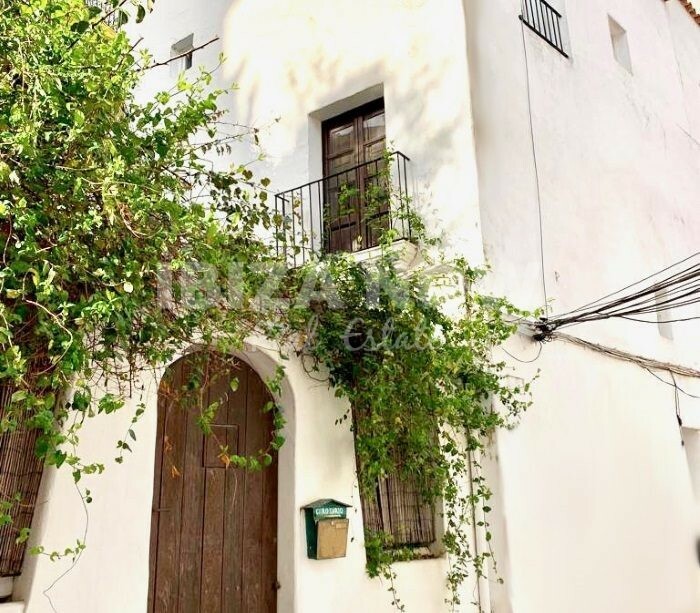 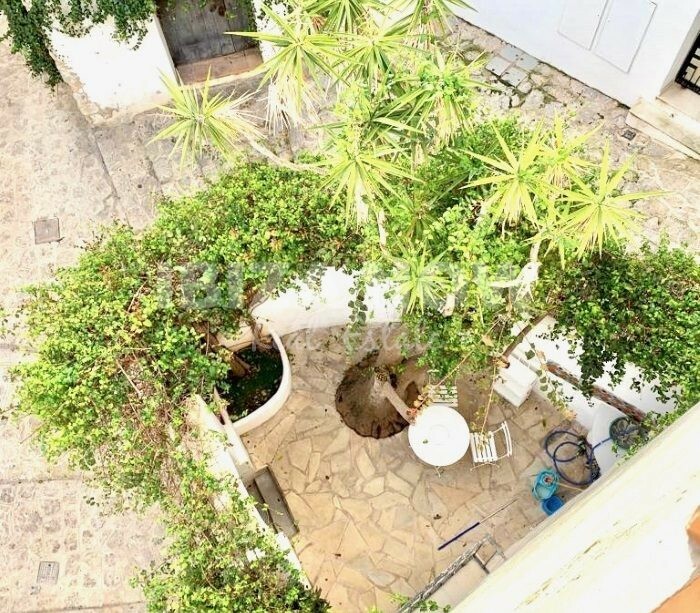 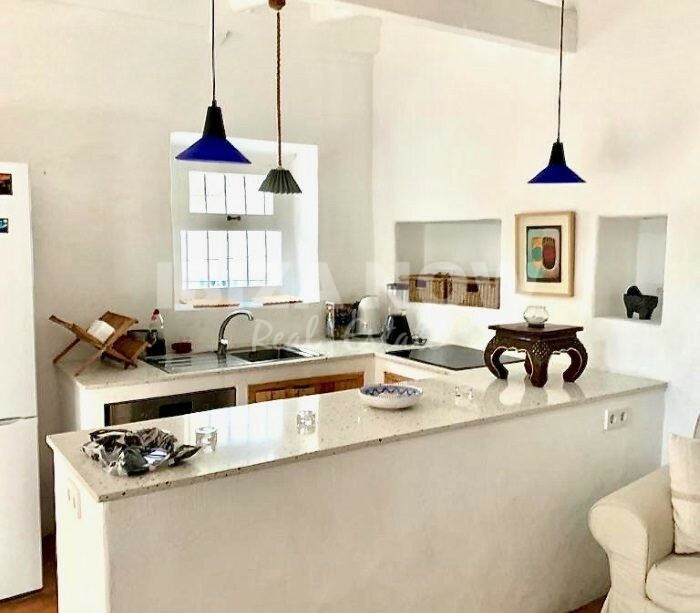 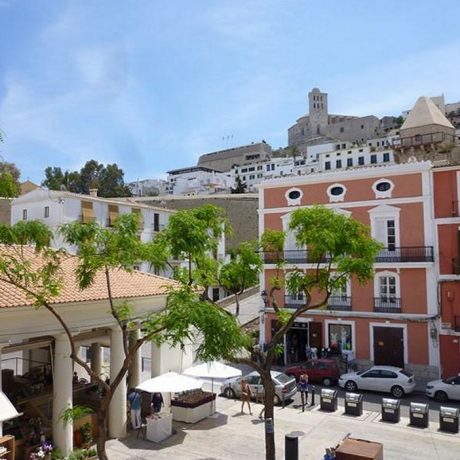 Townhouse for sale in Dalt Vila, Ibiza. 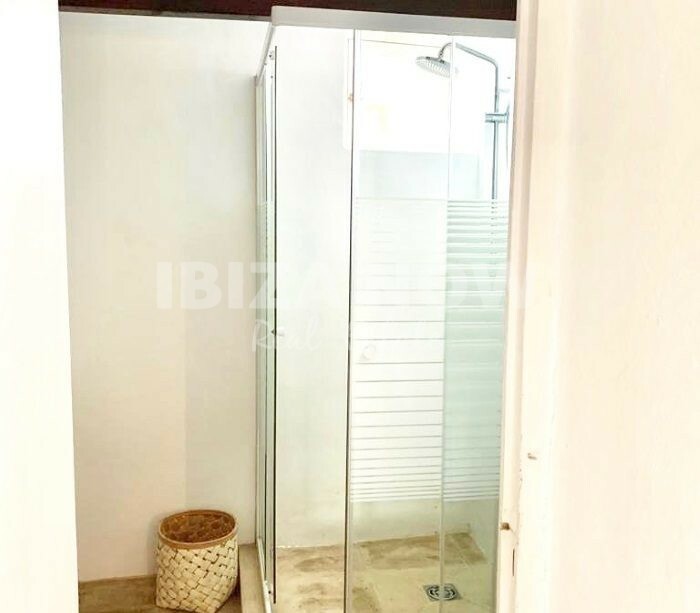 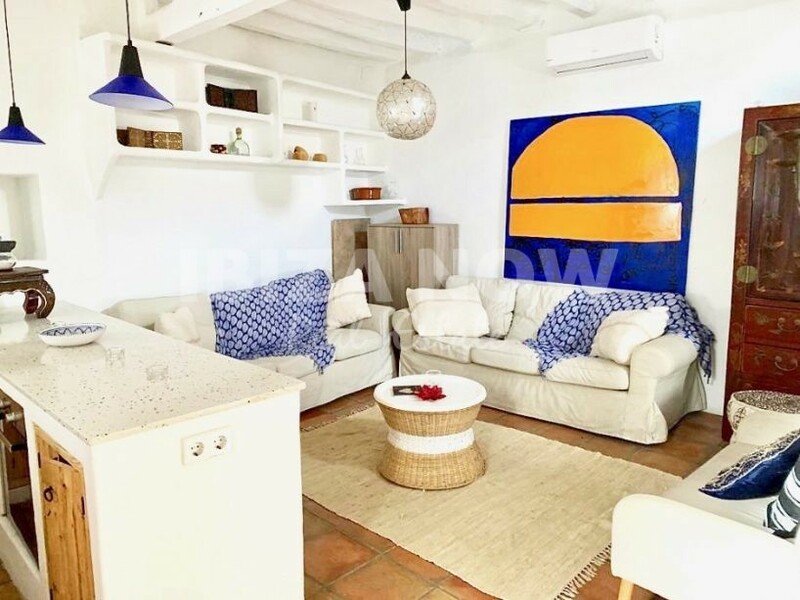 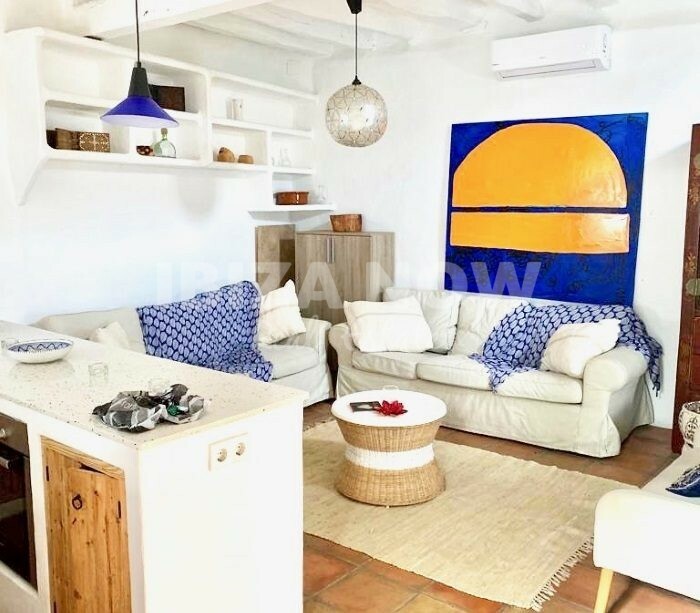 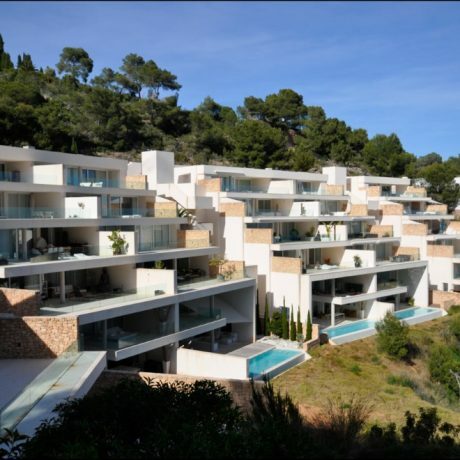 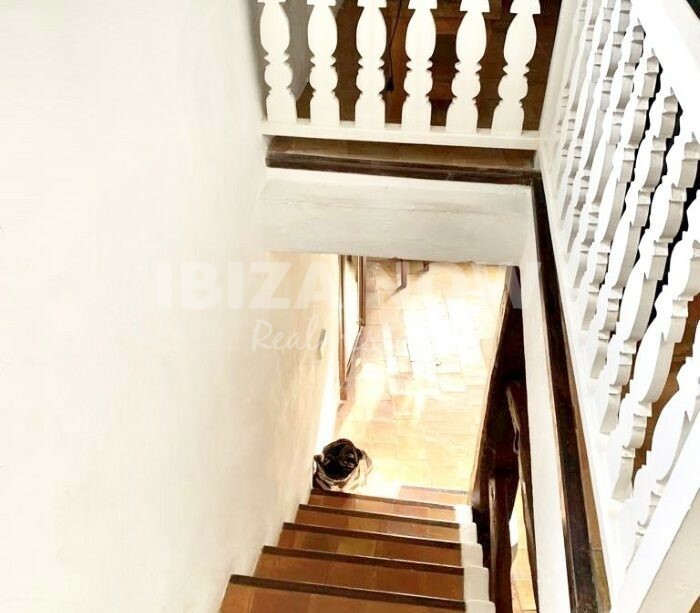 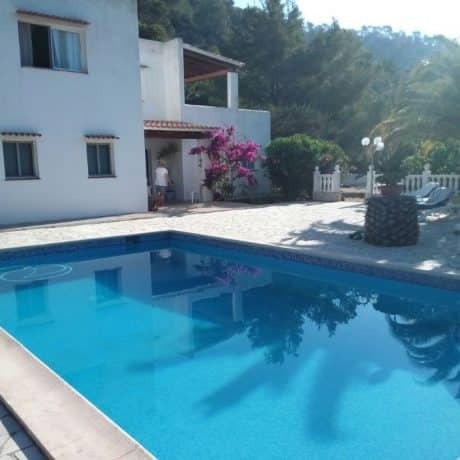 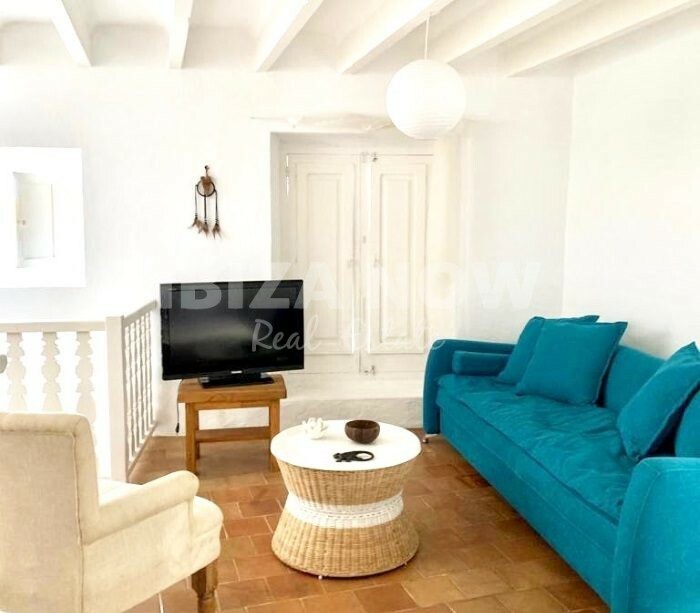 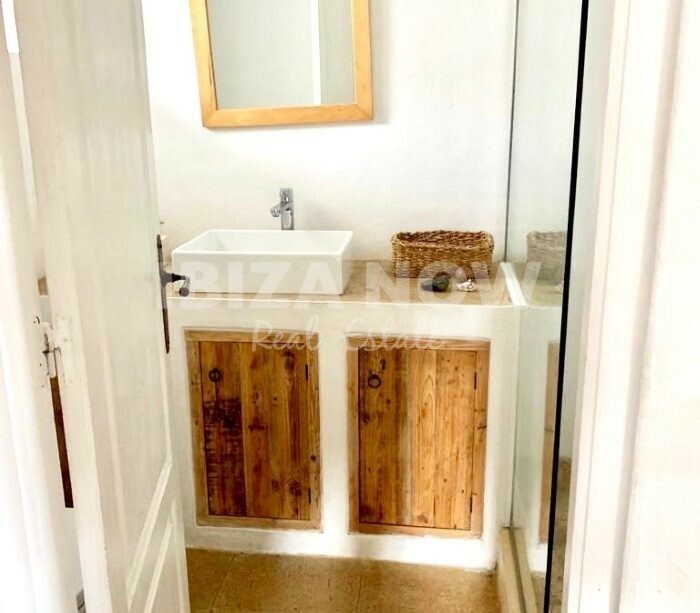 This nice 2 bedroom townhouse is located in the heart of Ibiza. 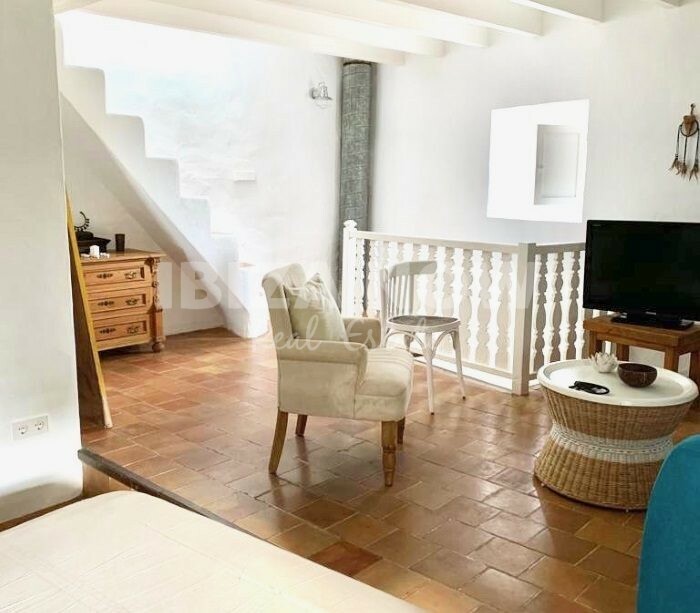 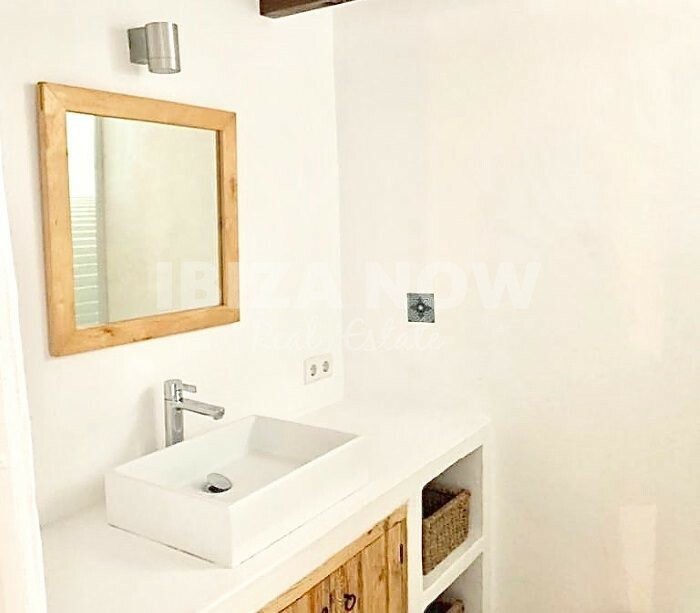 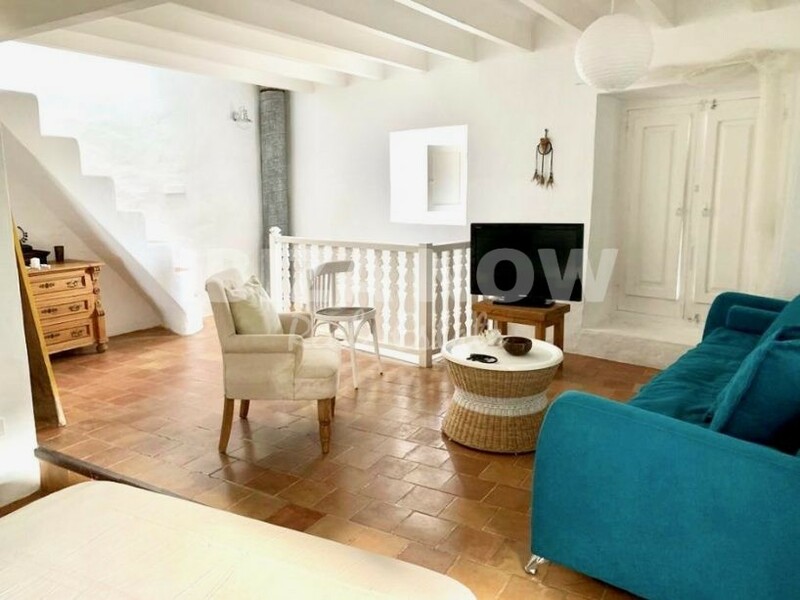 With a total of 120m2 constructed this townhouse offers 2 bedrooms and 2 bathrooms, a fully equipped kitchen, living-dining area with fireplace, utility room, a patio and a roof terrace with sea views. 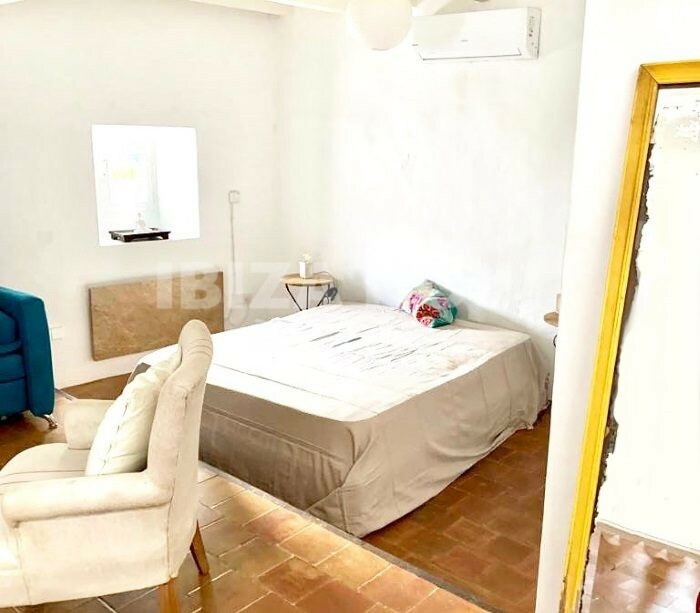 Furthermore, there is air conditioning warm and cold, double glazing, and Wifi.